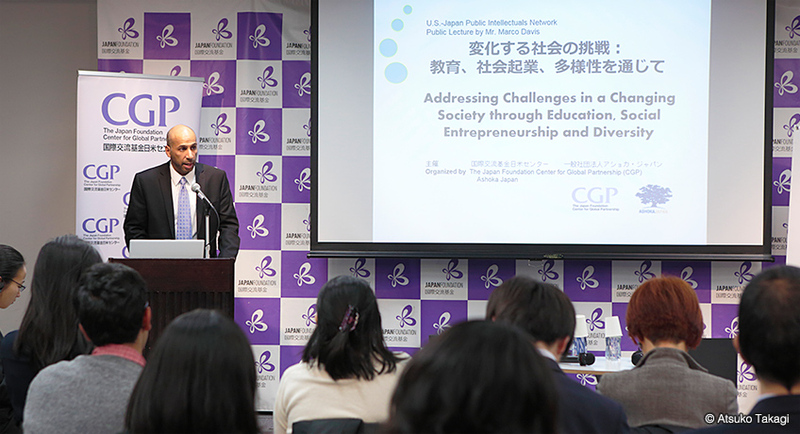 This program supports one-time conferences and workshops that explore current, policy-relevant US-Japan issues. Concept Papers are accepted on a rolling basis and must be submitted at least two months prior to the project start date. Only submissions from U.S. organizations with 501(c)(3) status will be accepted. Projects must begin between April 1, 2019 and March 31, 2020. Direct Costs (reasonable project costs directly related to the proposed project) should be itemized. Examples of direct costs include salary & honoraria, travel, per diem, conference room rental fees, report & publication costs. Institutional Information (annual report, etc.). Only hard copies of proposals can be accepted at this time; applications via e-mail cannot be accepted.